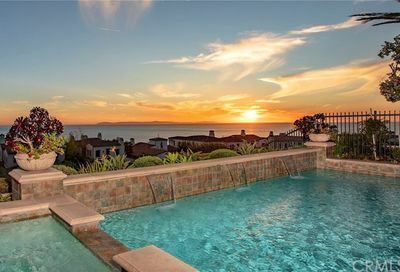 Above the treasured beaches of Crystal Cove State Park and nestled into the San Joaquin Hills, Newport Coast real estate is amongst the most coveted in beauty and value for homeowners in the United States. 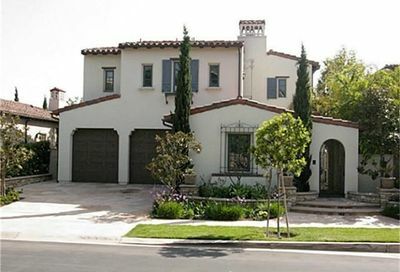 Master planned by The Irvine Company, Newport Coast originally was a separate community from Newport Beach before being incorporated into the city in 2001. 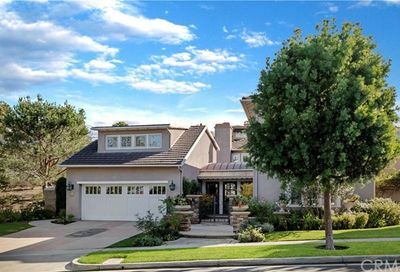 The history of Newport Coast is relatively short from a development standpoint, with the majority of homes being built in the 1990s or later. 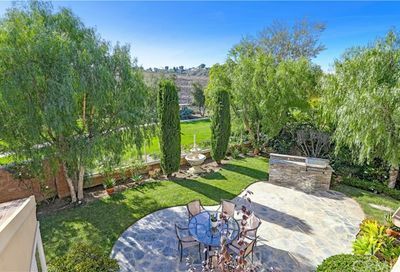 The key feature of homes in Newport Coast is the view and privacy that many afford, with undeveloped open space, the hills, and sea providing a retreat from urban Orange County. 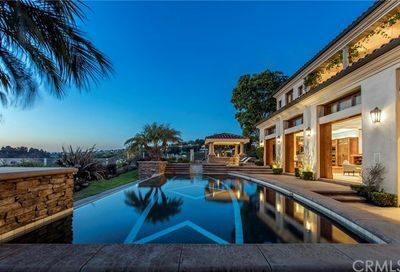 A great deal of the real estate in Newport Coast revolves around the Pelican Hill Resort to the north, and the Crystal Cove State Park to the south. 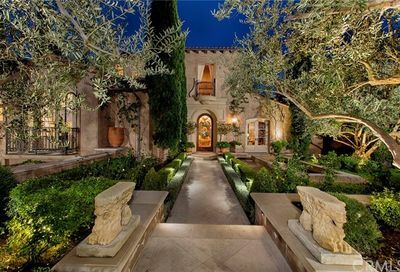 A substantial amount of new properties are developed every year within Newport Coast as well. 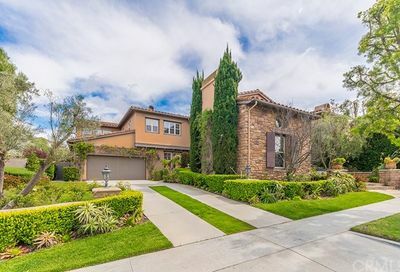 Homes in this area are all within gated communities, and have vast amenities provided by the homeowner’s associations or by close proximity to Pelican Hill. The state park is a major draw to this area of California, with some of the most well-preserved beaches and tide pools, and abundant canyon spaces that lead into Laguna Canyon. 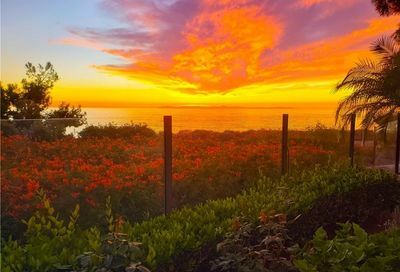 Sitting alongside the famous resort from where this neighborhood takes its name, Pelican Hill is one of the most desirable communities in the world for high end estates that have palatial grounds and amenities. 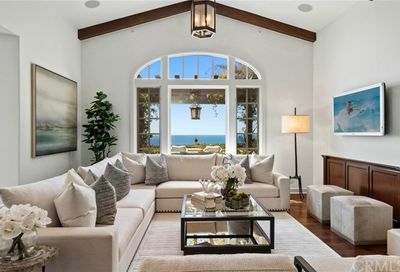 Crystal Cove is a series of newer developments in Newport Coast, sharing a border with Crystal Cove State Park and defined largely by its views of the Pacific and the surrounding San Joaquin Hills. A part of the Pelican Hill collection of communities, Pelican Crest is home to several beautiful luxury villas and estates that sit just above the Pelican Hill Resort. These homes are exceedingly private, and often have panoramic views. 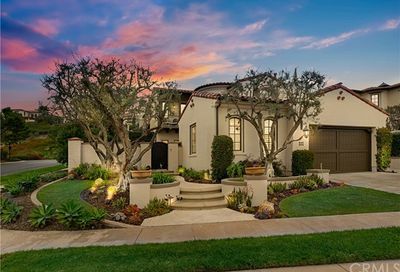 Pelican Point is a rare collection of golf course homes that sit right next to Crystal Cove State Park’s beach. 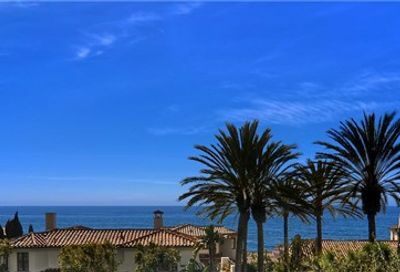 This community is the only one that sits on the ocean adjacent side of Pacific Coast Highway in Newport Coast. 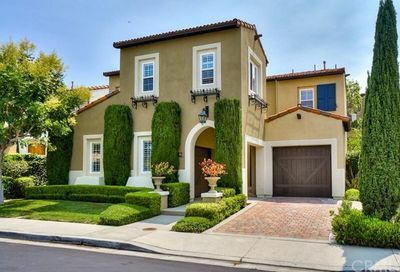 Pelican Ridge is one of the more recent extensions of the Pelican Hill collection of private communities and offers larger than average single family homes all the way up to sprawling custom sites. 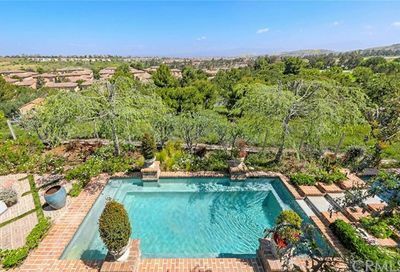 Formerly known as Montecito, Pelican Heights is another part of the Pelican Hill portfolio of neighborhoods, framed against canyons and the San Joaquin Hills and full of exclusive properties that many cosmopolitan buyers look to add to their repertoire. 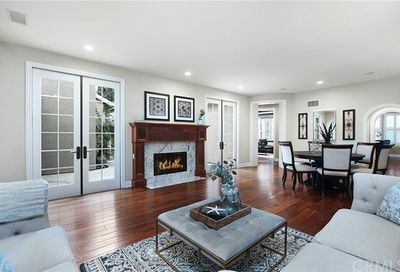 Comprised of the Tesoro Crest and Campobello Communities, the homes in the Newport Coast Villas tend towards family with their access to high quality schools and ample activities, including hikes, swimming, and sports facilities. 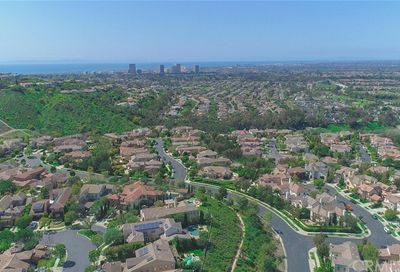 Trovare is a collection of condominiums that sits just above the Pelican Hill communities, and for many is an entry point to purchasing in Newport Coast. 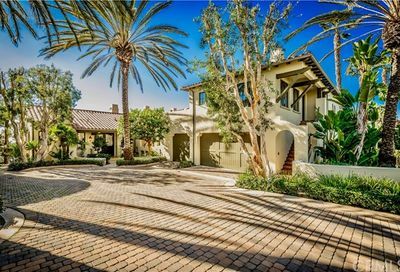 Close proximity to high performing schools and the Pelican Hill resort make these homes a rare treasure. 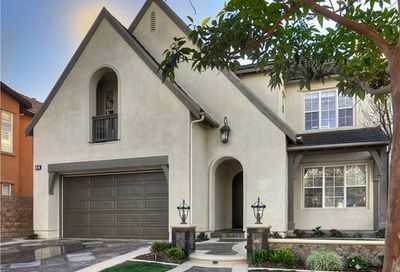 Characterized by the unique designs between its four subtracts, Pacific Ridge stands out as a showcase of architect Taylor Woodrow, and enjoys a huge amount of variety between the different homes. 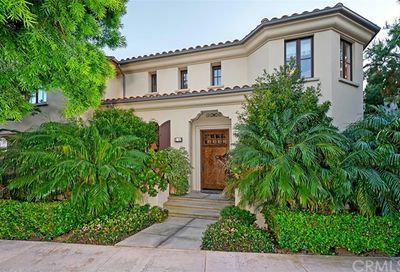 Santa Lucia is a private community that sits atop the Buck Gully Reserve and just north of Pelican Hill, with a largely Mediterranean collections of thoughtfully designed homes. 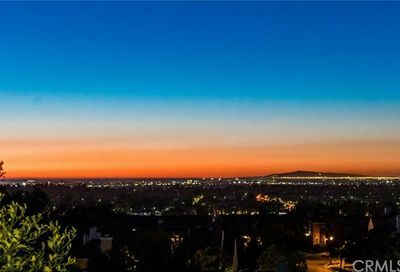 Adjacent to undeveloped land and sitting atop a hill, Altezza’s condominiums enjoy great views of the surrounding canyons and sparkling ocean, and secluded peace in the heights of Newport Coast.